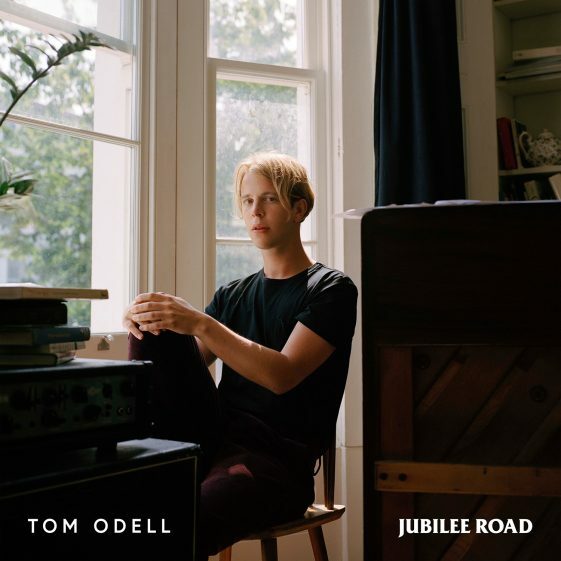 While only 27 years old, Jubilee Road may well be a career-defining record for Odell, which sees the multi-talented young artist take full control of his music, not only writing, singing, and vamping up his vibrant piano style on all ten songs, but also self-producing them. “I wrote this album in a house on a quiet terraced street in East London. The lyrics are inspired by the lives of the friends I made whilst living there. I recorded most the songs in the living room of the house and if I listen back closely, I can still hear the sound of the old man’s television shows coming through the walls from next door, the kids from the house opposite playing football in the street below and the sound of my girlfriend’s footsteps on the wooden floorboards above. I don’t live there anymore, my life has changed somewhat, but I will always remember the time fondly and I hope you enjoy listening to the album as much as I did making it”. The album’s first single “If You Wanna Love Somebody” is a passionate, expertly-crafted love song about a broken relationship, seeing him once again revisit the theme of his breakthrough debut single “Another Love.” “If You Wanna Love Somebody” is the first new material released since Odell’s 2016 second album Wrong Crowd, which debuted at #2 on the UK album chart. Watch the official video for the single directed by Sophie Littman HERE. Odell’s debut album, 2013’s million selling, #1 UK debut Long Way Down, featured his breakthrough single “Another Love” and was equally met with tremendous critical acclaim, earning him the highly prestigious Ivor Novello Award for Songwriter of the Year in 2014 and the Brits Critics’ Choice Award in 2013 at the age of 22. His singles “Another Love” and “Real Love” both hit the UK Top 10, with the latter, a cover of a track by The Beatles – used for the UK John Lewis’ Christmas TV 2014 ad campaign. Odell has amassed an impressive 1.8 million album sales and 10 million single sales worldwide. Tom recently announced dates for his forthcoming headlining fall North American, U.K. and European tour. (Find dates below).